Coco Jones is best known for releasing fantastic videos on her YouTube channel such as this cover of Sia’s Chandelier, but lately she’s been focused on new original music. 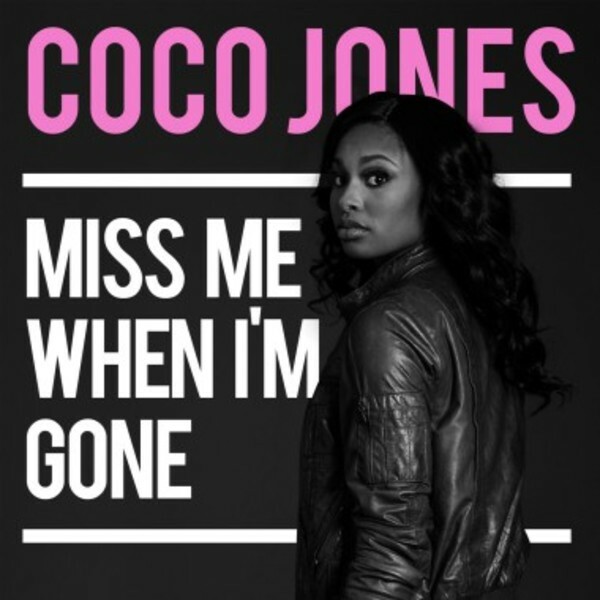 On Wednesday she released the official video for the incredibly emotional and moving single, “Miss Me When I’m Gone”. Coco chatted exclusively with AwesomenessTV about her new single, and what we can expect from her in the future. What is the meaning behind your latest single “Miss Me When I’m Gone”? Miss me when I’m gone is a song for all the people who feel unloved or forgotten. It’s really a song to remind them of how loved they are, and how much they should love their loved ones. The video was inspired by the feel of the song. The song is so huge and powerful, so what better to way to capture that than in nature! I’m definitely always working on more music, so be on the look out! I’ve also been doing a lot on my YouTube Channel @cocojonesings! What is one thing your fans don’t know about you that they would be surprised to hear? My fans would probably be surprised that I really like heights! I’d LOVE to skydive out of a plane one day or bungee jump off a huge building.. Idk I’m weird like that lol! I’m inspired by a lot of different artists, I really like artists who stick to their selves and aren’t changed by the business..so people like Justin Timberlake, Megan Trainor, Bryson Tiller, Partynextdoor, and Kehlani to say the least.